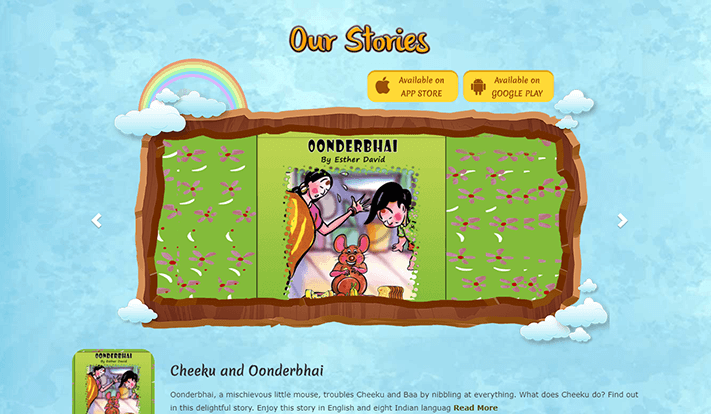 FunDooDaa Books by Cheimedia Pvt. 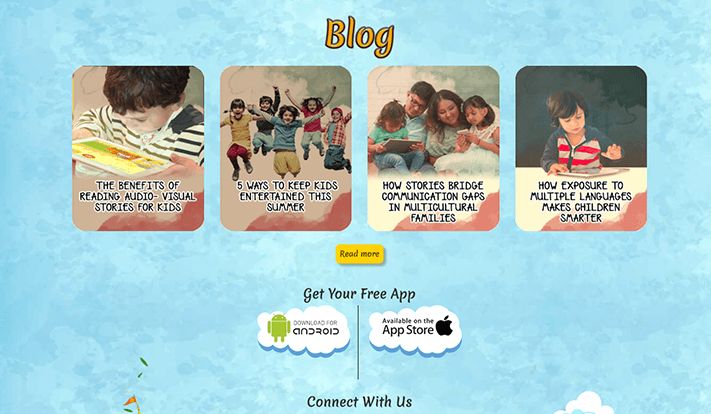 Ltd. is India’s first multilingual app designed solely for kids between the ages of 2 to 8 years. 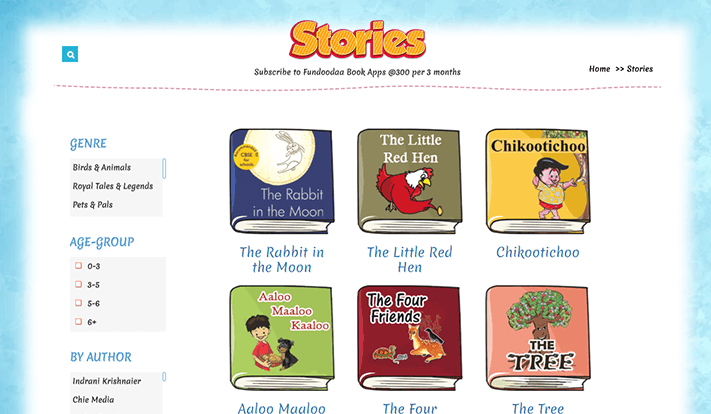 With illustrated and animated books available in English and 8 Indian languages, FunDooDaa Books is really a game changer in the market. 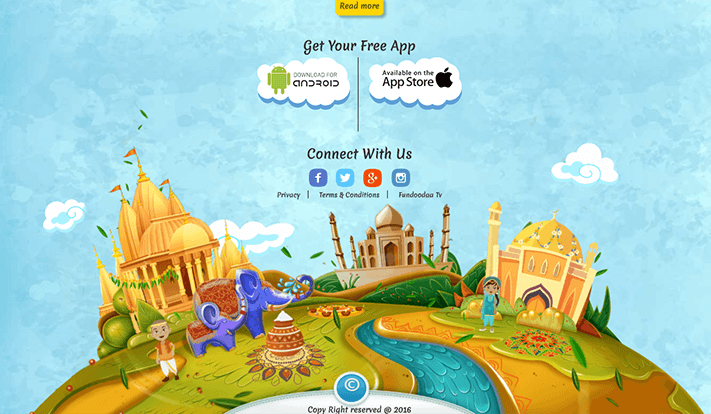 Targeted at NRIs who want to keep their children rooted in Indian culture and heritage, the books on this app subtly teach kids morals while entertaining them. Puzzles, digital coloring, and other activities also add to the USPs of the app. 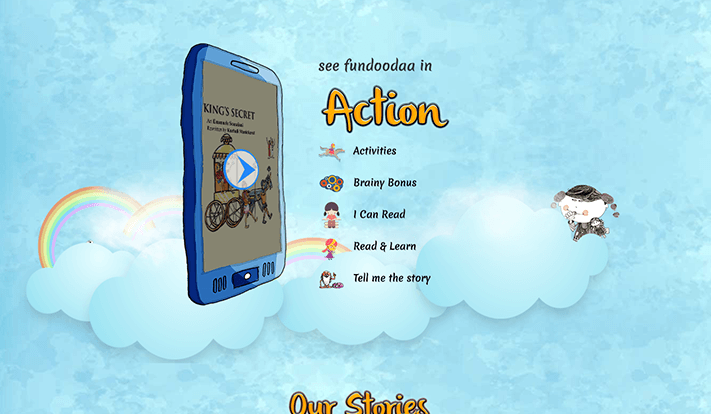 We took over marketing for FunDooDaa right from the beginning. 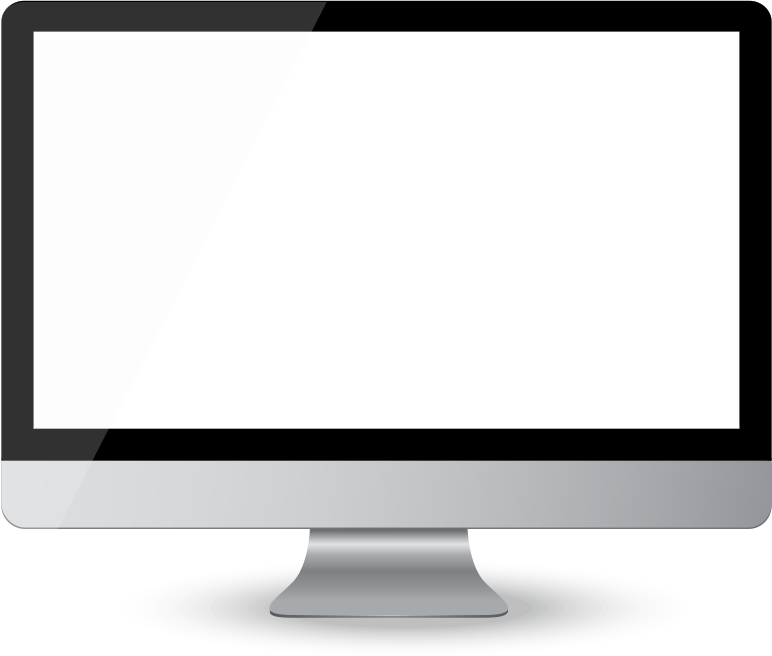 We designed and developed their website and simultaneously strategized their marketing plan. 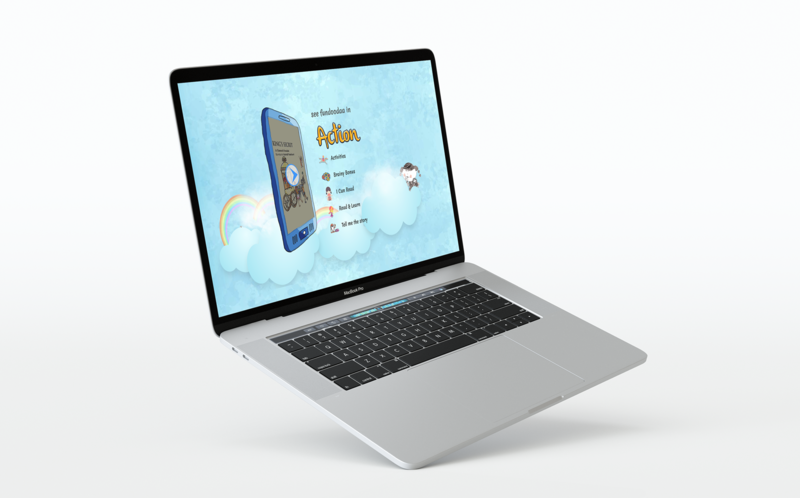 Since it’s a kids product, we kept the website fun, bright and engaging. 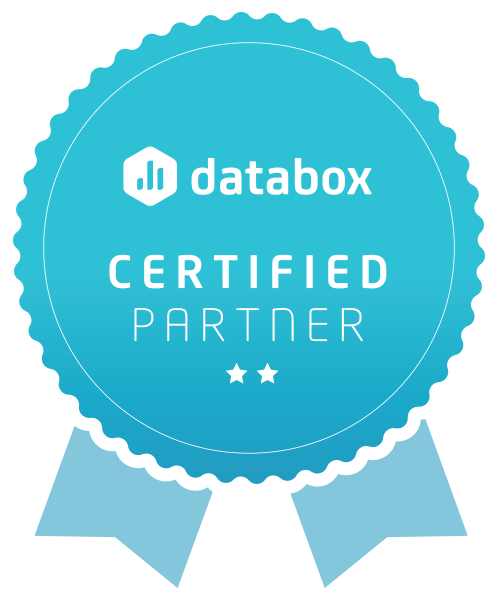 Strong elements from the app were brought on to the website to create a sense of brand recall. 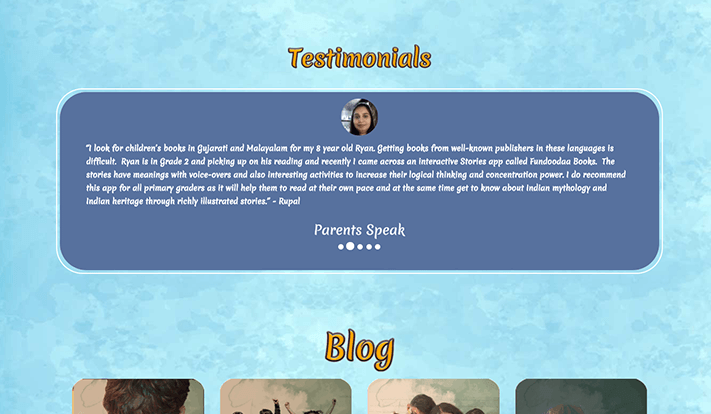 Overall, the feel of the website is happy, summery with a large focus on displaying the benefits of reading to children.